Adobe Acrobat X Pro Portable позволяет поставлять высокопрофессиональные PDF документы. Создание и редактирование PDF-файлов с включенными медиа файлами, обмениваться информацией более надежно, и собрать более эффективную команду для взаимодействия. Convert PDF files with one-button ease in Windows® from Microsoft Office applications, including Word, Excel, Access, PowerPoint, Publisher, and Outlook — without ever leaving your authoring application. Reuse content from PDF documents to get a head start on new projects. Save PDF files as Microsoft Word or Excel files, retaining layouts, formatting, and tables. Assemble a wide range of materials — including spreadsheets, web pages, videos, and more — into a single, polished PDF Portfolio for high impact. Easily customize PDF Portfolios to reflect your branding and style. Quickly bring ideas to life through rich, interactive documents. Insert audio, Adobe Flash Player compatible video, and interactive media into PDF files for seamless playback in Adobe Reader 9 or X. 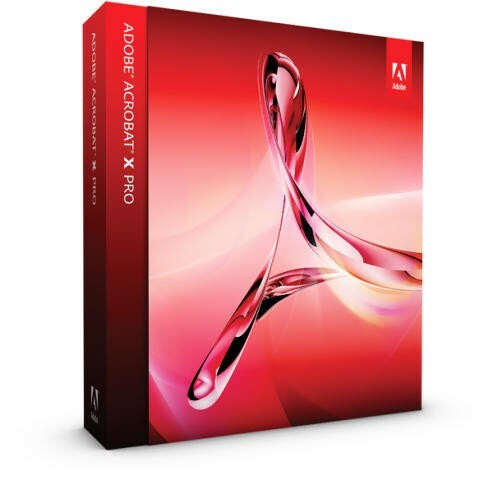 Enable Adobe Reader 9 or X users to participate in shared reviews, fill and save forms, and digitally sign and approve PDF documents — regardless of platform or operating system. Interface languages: English, French, German. This is complied from a Lucky Portable version which consisted of 3 separate RAR files. I have combined them all into 1 single RAR file at maximum compression. It contains 3 files. A 1.5GB DAT file, a 328kb Acrobat exe file and a Read me txt fle. Didnt find a torrent file for the portable version anywhere so I'm uploading this here. I had run this on a pen drive and an external hard disk on 3 different computers and they are working perfectly fine. No viruses when found in an AVG scan I had done.